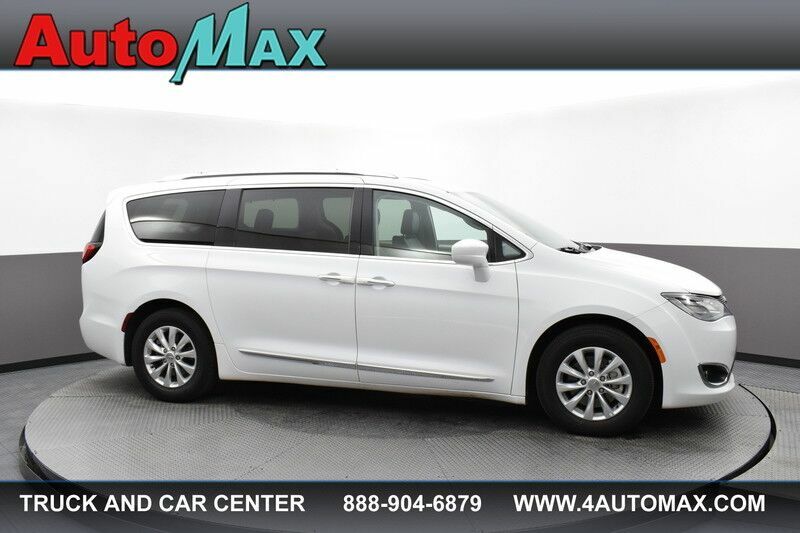 Automax has a wide selection of exceptional pre-owned vehicles to choose from, including this 2018 Chrysler Pacifica. This is the one. Just what you've been looking for. The Chrysler Pacifica Touring L will provide you with everything you have always wanted in a car -- Quality, Reliability, and Character. You can finally stop searching... You've found the one you've been looking for. There are many vehicles on the market but if you are looking for a vehicle that will perform as good as it looks then this Chrysler Pacifica Touring L is the one!